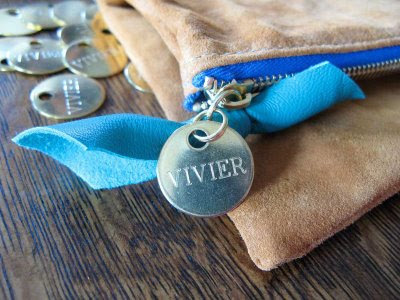 So I'm pretty much in love with Viver bags (by Clare Guerrero Vivier) spotted via L.A. in Bloom. They're so cool, mindful and well priced... I'm dying for one of her big fold-over clutches made of recycled leather and her teal suede messenger tote. 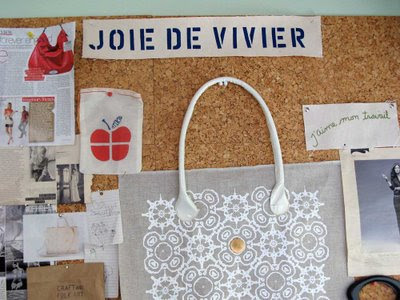 These are beautiful bags and I love that they are produced in such a mindful manner! Her fold over clutches are definitley a lustworthy item! thanks for posting, sweets! you have come do a studio visit with clare next time you're in LA. She's wonderful! Heather -- more and more incentive to make a trip to LA! mmm, so sweet! thanks for such a lovely share on such a perfect little fold over! Thanks for this, and so happy to be introduced to your blog at the same time! I will link to it on mine. Yes, I hope to meet you if you come to LA. the impact of the initial stage, soon to give up impressionist painting, on the road to the anti-Impressionist, the pursuit of Oriental painting lines, the color of the Ming decorative. He went to France in the northwest Atlantic.